Blogger of The Week: Jo From Gotrovo! Blogging is not my natural thing. I can write…or at least I think I can….but putting myself out there in the ether, and offering my opinions and thoughts up to the scrutiny of others just doesn’t come naturally to my sense of privacy. 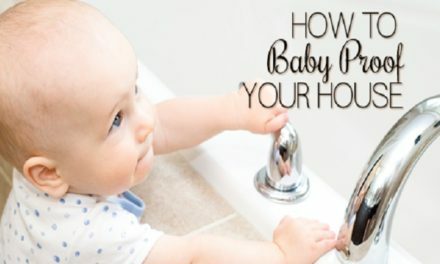 I’d read other blogs, some of which are truly hilarious, and I could see why people would want to read them, but there seemed to be so many people operating in this relatively narrow space around home, parenting and family life that I couldn’t see the value in adding one more voice to the chorus. I’ve been running my own small, but growing, business with a friend for a couple of years when we started working with a marketing consultant. Marketing was not our forte….as ex-accountants we were both great at managing costs and bottom line, but not so hot on the people connection and brand awareness side. Gradually, in talking with this expert, I came to understand that blogs are much more than a recipe for shepherds’ pie or a review of a day out at a local park..they are a hugely important tool, not just in the black box of SEO, but in crafting an identity for your brand and connecting with your audience. They are the personality of your business. And so, somewhat reluctantly I admit, I began the process of blogging. I had a really useful first tutorial from the marketing consultant on how to structure a blog and get the most ‘google juice’ out of it, and also on how to find relevant issues and topics to blog about. This was key in giving me the inspiration I needed to find my “blogging voice”…it allowed me to imagine that just maybe people might want to read about this issue or that. There’s always an angle, and there will always be an audience, bigger or smaller, with whom that will resonate. What’s surprised me is that I actually enjoy it…I still operate very privately and don’t put my personal life out there, but I realise that you can encapsulate the ethos of your company, and identify with others, in this very real way. Essentially it is the voice of Gotrovo, which is a company created by myself and a dear friend out of our experiences of raising our young families. 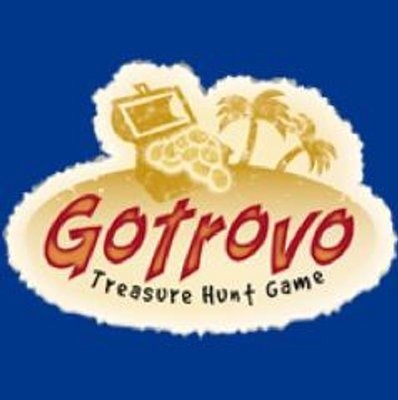 Our flagship product, Gotrovo, is a treasure hunt game which focuses on active fun, allowing the whole family to play together whatever their ages. 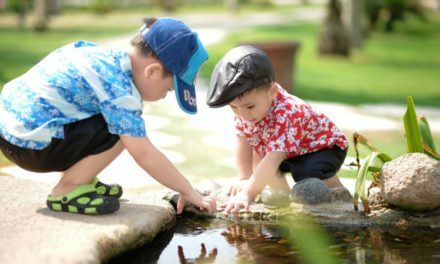 It is a screen-free activity with a dash of learning thrown in, though the kids are rushing about too much in search of clues to realise that. Our latest product is a treasure hunt themed Gotrovo dinner set designed to encourage healthy eating and good mealtime behaviours. So essentially as the voice behind these products, we focus on the values which we hold core…leaning through play, family fun and togetherness, traditional games, education, healthy active lifestyles, limiting screen time and so forth. It’s also just about connecting with our audience as mums. 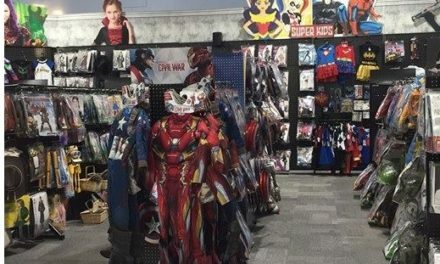 We lack the advantage of being social media gurus like so many younger advertising and marketing experts are, but we do at least have the advantage of experiencing everyday fun and stresses with a young family which we can put across. I started Gotrovo because I wanted to be able to stay at home with my children full time, but feared that if I didn’t have some sort of challenge to occupy my brain in a different way, one day I would declare I couldn’t do it anymore and head back to the corporate life. Not that I’m saying there’s anything wrong in making that corporate choice, I have great respect for working mothers (and I worked full time myself until my third child came along). But after that I wanted to be at home, and I realised it is a tough thing to do – playing babies, shops and cars for hours each day and making and cleaning up one meal after another is hugely rewarding, but it can take its toll too. So although I only work in the evenings, this is my time for my personal targets and achievements, and it means I really am driven to making my business work. I want to be able to say to my children that they have choices…they can work, they can be at home, but either way they can achieve great things, as a parent and as an individual. My blog is in it’s infancy, there’s no denying that. But I hope that it will develop it’s own character (I read recently that sitting on the fence without opinions, or being “beige” as this person put it, attracts no one). 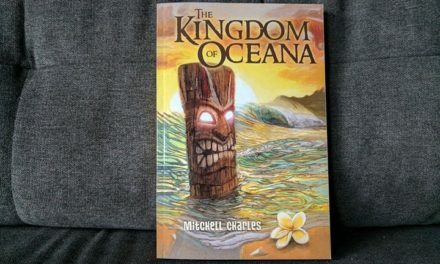 I hope I can develop my own humour through my writing and really connect with others in chronicling the fun and frustrations of parenting and family life. Of course I want it to drive our business forward: I’d be lying if I didn’t admit that was the initial trigger for me to start blogging, and even though I enjoy the creative outlet it offers me now, I still want it to offer a value to our business and to others. Blogging into an abyss seems a little pointless….I’d rather just write in a journal if that’s the case. But most of all I hope I can look back and see a record of our journey, family and business, and feel just a little bit proud of what I’ve created. Fingers crossed!